Do I need CrossBox when building dylib on Island and Darwin? 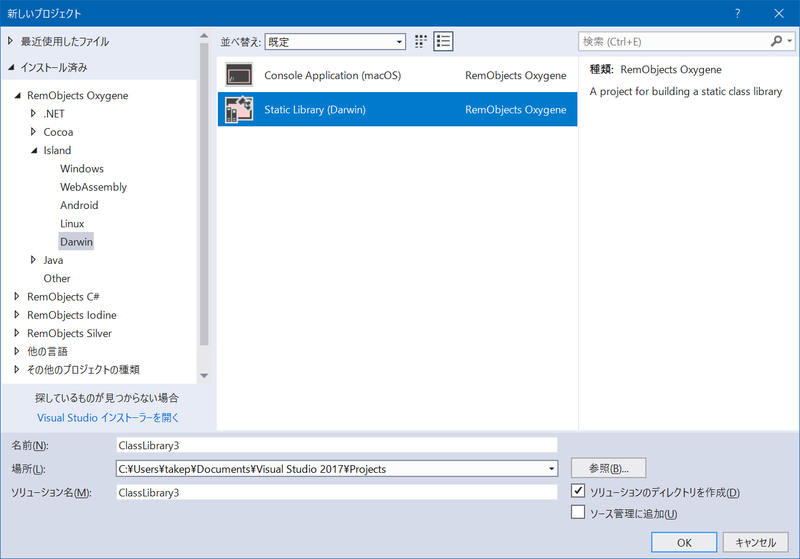 When creating a static library with Darwin, the build is completed only with Windows. But it is an error to build dylib(Library). Is it impossible to build dylib on Windows only? Island projects should link fine on Windows, yes, only classic Cocoa projects need a CrossBox connection to a Mac to link (for dynamic libraries and executables; static libraries do not need linking). (a) are you sure tour .dylib project is Island/Darwin and not Cocoa (“Toffee”), and (b) what’s the exact error message you are getting? (a) Yes. First select the Darwin template. 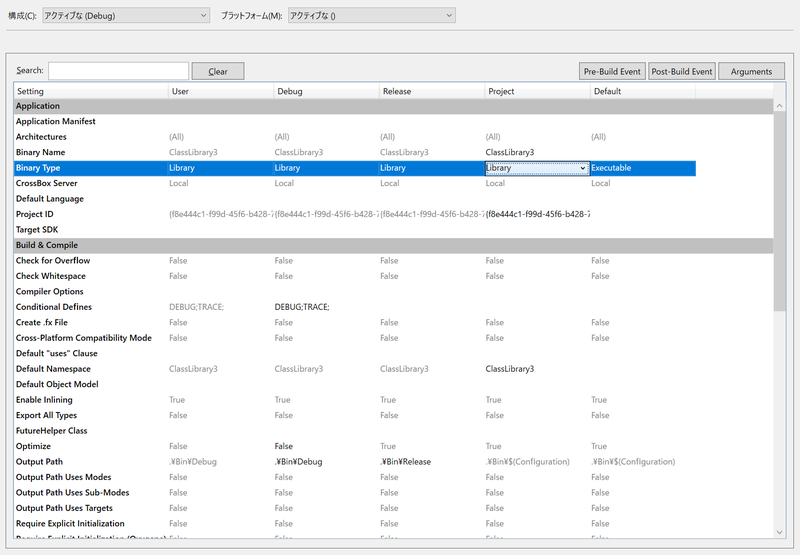 Next, change Static Library to Library in the project option Binary Type. And an error occurs by building. There are other things that are bothering me. I think that i386 / x86_64 (or x86_64 only) should be available as well as other platforms. Curious, I will need to look at that. Can you retry with latest, 2395, just in case? I tried with version 10.0.0.2395, but the same problem occurs. contain any resources that need processing (Xib, Storyboard, Asset Catalog, Metal Shader, IntentDefinition) will still need a Mac connection; all other Island/Darwin projects will now build fully locally.